~ Every night, an estimated [50,000] Veterans are living on the streets. Each with a different story, they all shared a common pledge: to support and defend this country. Their service is done. Now, it’s the Elks’ turn to serve. In partnership with the Department of Veterans Affairs, the Elks National Veterans Service Commission has pledged to help end Veteran homelessness, and ensure that every Veteran has the safe, stable home they deserve. To accomplish this goal, we need your help!! ~ Most Veterans move into their homes with nothing. Elks can help veterans establish their homes by building Welcome Home Kits. Generally, this kit would include some small furniture, kitchenware, and cleaning supplies. Items can be new or used, donated or purchased. The ENVSC has funds available to help with this. Once your Lodge submits this form to our office, we’ll match your Lodge with a Veteran moving into a new home. ~ Once a Veteran is home, it can be difficult to change habits and transition from a life on the street. Veterans may need assistance with independent living and home care skills such as budgeting, opening bank accounts, cooking, cleaning, job seeking and assistance dealing with landlords. Having an Elk as an advocate and friend can help these Veterans to thrive in their new home. Adopt a newly housed Veteran. Visit our Adopt-a-Veteran webpage for details on how to get started. 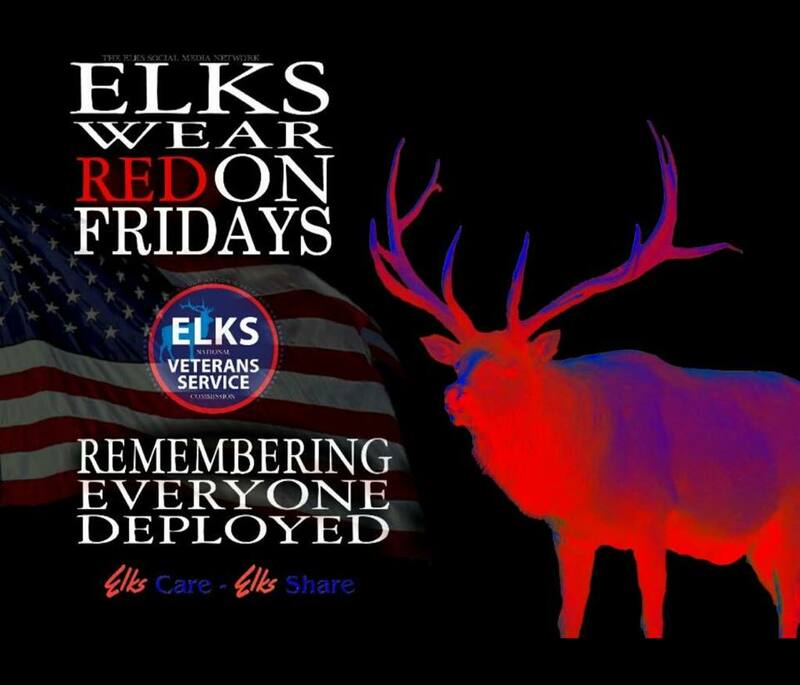 ~ Spread the word about the Elks Veterans Emergency Assistance Program. Veterans registered with and receiving services from the Department of Veterans Affairs can apply for one-time monetary assistance to prevent homelessness or secure a home. Forms must be signed by the Veteran and by a VA employee. 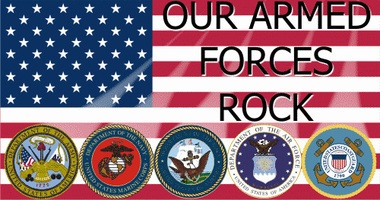 All assistance requests must be submitted through the Department of Veterans Affairs, and signed by a VA employee. Individual requests cannot be processed at this time. Currently, this form is only available to providers within the State of Illinois. ~ Elks members interested in providing at least  hours of service a month to homeless Veterans seeking assistance at VA facilities can sign up to be Elks Housing Navigators. These volunteers will act as mentors and friends to help homeless Veterans tackle their challenges, find a home and become integrated into the community. Sign up as a Housing Navigator today by emailing Vets@elks.org. ~ Spread awareness! Be a local advocate. Encourage business owners to hire a homeless Veteran. Help find affordable housing for Veterans making the transition. Talk to landlords in your community about renting to Veterans. • 10 percent of homeless adults are veterans. 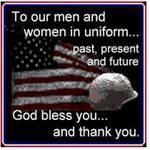 • 70 percent of veterans served by the VA have dealt with chronic homelessness and unemployment. • 14 percent of veterans served by the VA have families. ~ Homeless & At-Risk Veterans: Contact the VA's National Call Center for Homeless Veterans at 877/424-3838 to be connected with the nearest VA facility for free.